Tampa, FL. City Tampa, FL. There are few better places to be driving a class convertible than in the sunny, tropical weather of the state of Florida. 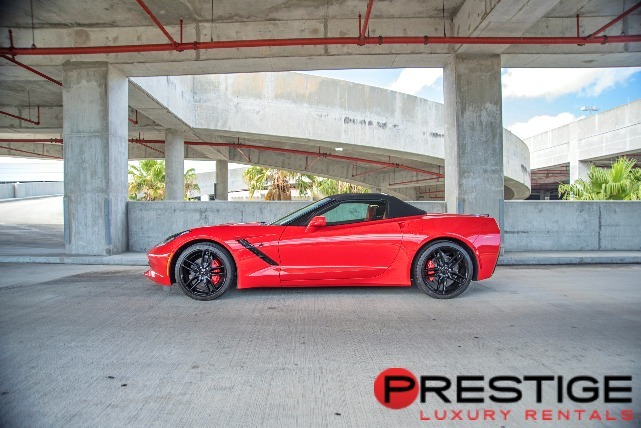 If you have need of a rental vehicle in the city of Tampa, a Corvette Stingray Convertible will allow you to truly look classy while enjoy the cool breezes of the Gulf of Mexico. The traditional look of this vehicle has only matured since the the 1963 model that inspired the looks of the modern beauty. But that isn’t to say the car hasn’t been improved on in 60 years. A 460 horsepower V8 engine offers a 3.9 second sprint time while built-in touchscreen navigation makes sure you will never get lost. Tampa is rated as the 6th best party city by Maxim. 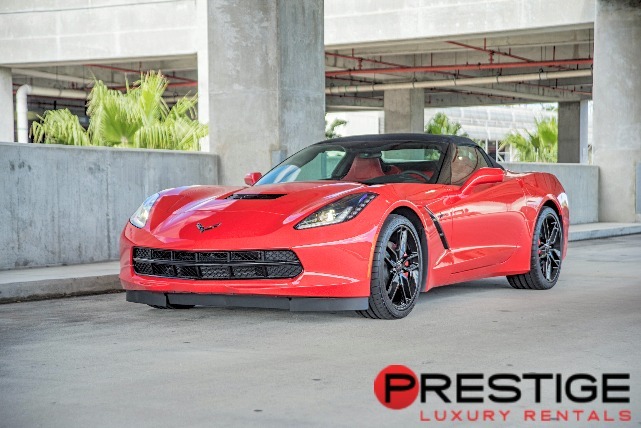 If you are visiting Tampa in order to enjoy the nightlife, rent a Corvette Stingray Convertible from Exotic Car Rental Tampa. 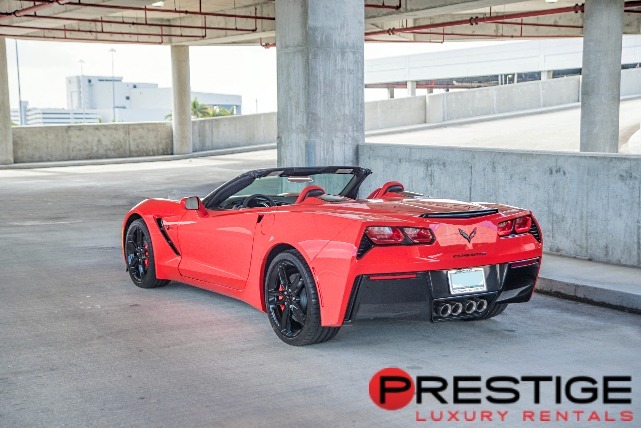 The classic design is sure to impress at night clubs like Channelside, Ybor City, and Seminole Hard Rock. And once you are done partying, your valet at the Sailport Waterfront Suites will be equally impressed by this luxurious rental vehicle.